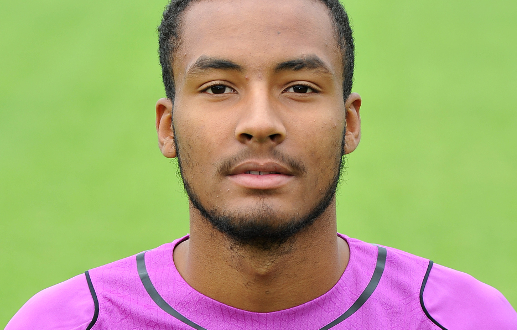 U21s goalkeeper and 2014 signing Lawrence Vigouroux lets us know plenty more about himself in the latest edition of our weekly Meet the Academy feature from Kirkby. 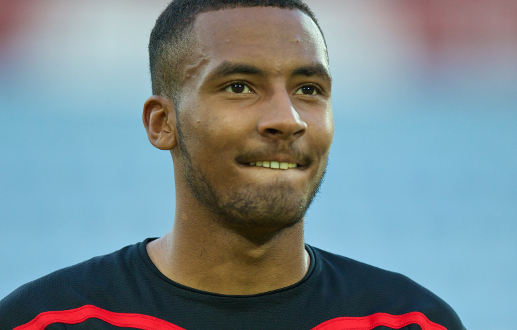 The Londoner moved to Liverpool last July and has since been a regular between the posts for Michael Beale's team, who travel to Leicester City tomorrow evening. First team you played for? When did you join Liverpool? Who did you support growing up? Favourite sport other than football? If you weren't a footballer, what job would you like to do? Person you'd like to meet? 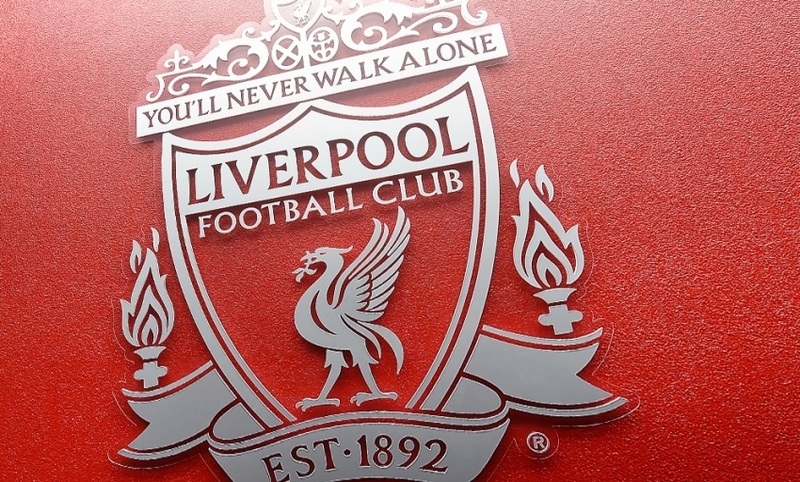 Which Liverpool player do you most admire? Who is the most skilful player at your level? Best football match you've ever seen?